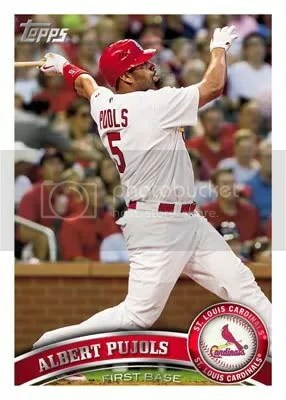 Who isn’t ready for 2011 baseball cards? The design of these cards is just amazing! 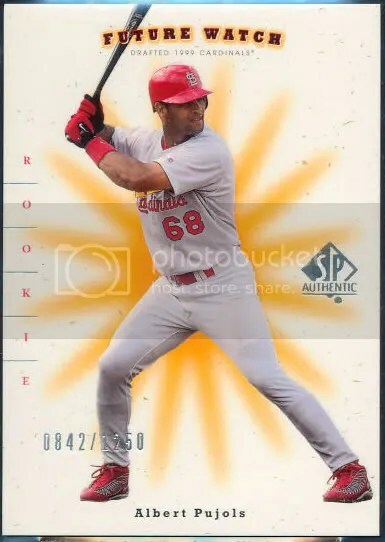 Each and every card in the set has a refractor like finish. They don’t have any funky borders that make the card look too busy. They just have a clean cut look to them. 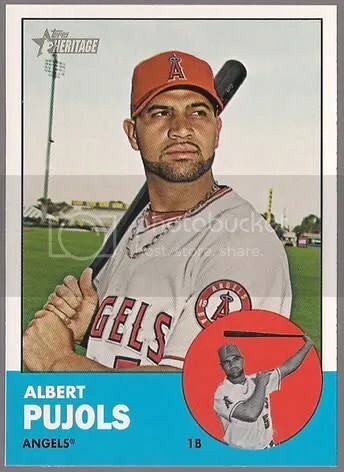 I think out of all the different versions of Topps Tribute, this design is my personal favorite. Having such a shiny surface does make every card in this set extremely condition sensitive. 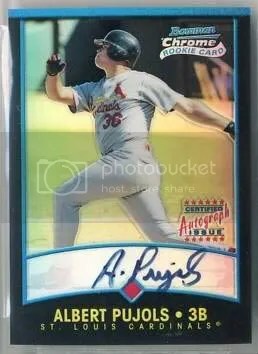 They remind me of the cards from ’07 Bowman’s Best. When holding the base cards on the side, it looks as if there are two cards stuck together when in fact its only one card. Be careful not to pull the base cards apart thinking there is another card underneath. 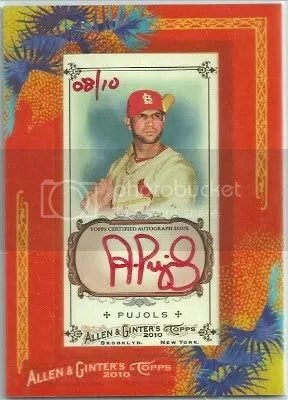 When I purchased my box from Blowout Cards on Friday it cost $226.99 with free shipping. As of today the price has risen to $284.99 for a single box. Its one of the most expensive products on the market, but having a small checklist of stars really helps increase the chance of pulling some great stuff. 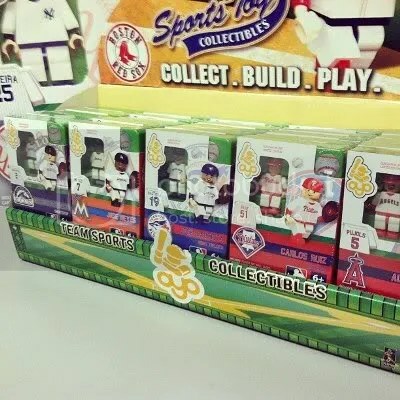 Overall I give my box a solid 4 baseballs out of 5 (1=poor & 5=perfect). This box was so fun to open and I received some great hits. As far as my box goes, I got what I paid for plus maybe a little more which doesn’t happen a lot in today’s hobby. If you have the money I would highly suggest trying a box before the price goes up any further.